RARE OPPORTUNITY TO OWN A VILLAGE LANDMARK. 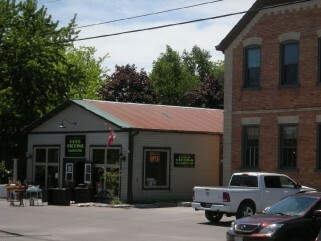 The old Bobcaygeon Schoolhouse sits at the corner of King and Need Streets, a prime commercial corner. 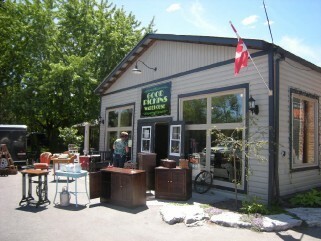 Purchased in 2011, then tastefully and stylishly restored and renovated. 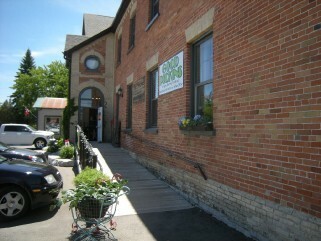 Two new residential units were created along with 4 retail spaces, all completely rented. 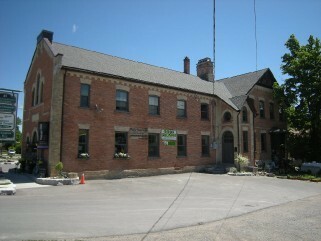 Paved parking area for approx. 30 cars, all landscaped and gardened grounds. Two stunning apartments on the upper floor: one New York-style loft and one 2-bdrm. plus den; one junior 1 bedroom on ground floor, one 2000 sq. 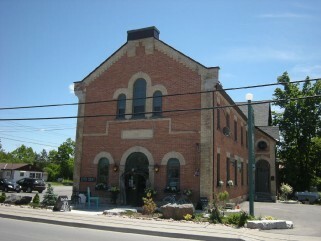 ft. warehouse-style separate retail space, three other retail spaces on the main floor. 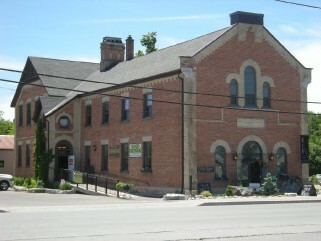 The restoration of this fine building has changed the face of King Street, one of the main entrances to the Village. Built in 1873 and never looking better than it does today. 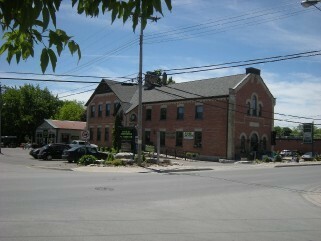 Ideal investment opportunity, a cool place to live or operate your own business. All the important things have been done. A list of improvements is available.